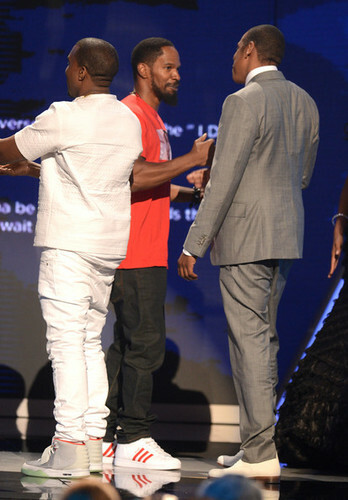 2012 BET Awards [July 1, 2012]. 2012 BET Awards [July 1, 2012]. Wallpaper and background images in the जे-ज़ी club. This जे-ज़ी photo might contain बिजनेस सूट, workwear, and वर्कवेअर.